Shall I brag on our teachers for a bit? 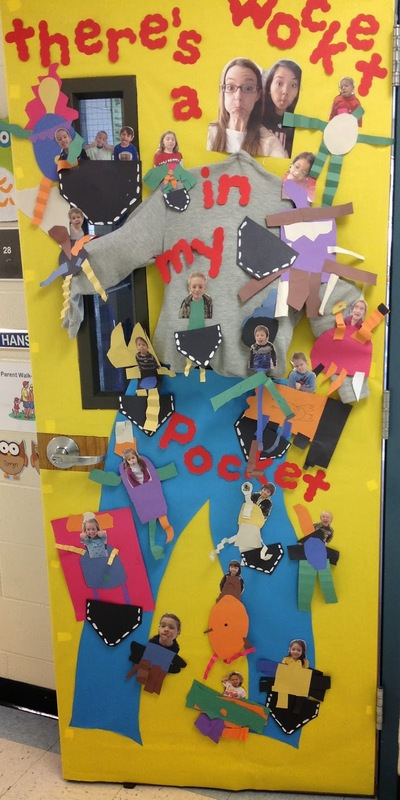 A spur of the moment "Let's have a door decorating contest" (I've never done that before ... PTA has for Red Ribbon Week but I haven't) has resulted in some great work! Here's part 1 that I have pics of already. They're not super professionally cropped and the OCD part of me is cringing at it. But aren't the doors fun? Part 2 next week. Some classes are still working on them. Those are awesome! The best we manage is pajama pants for Read Across America Day if we reach an AR point goal. I hope you head over to Deb Marshall's Middle Grade March celebration! http://middlegrademarch.com/ We are expecting winter storms, so I'm glad she's starting off with a read-a-thon!